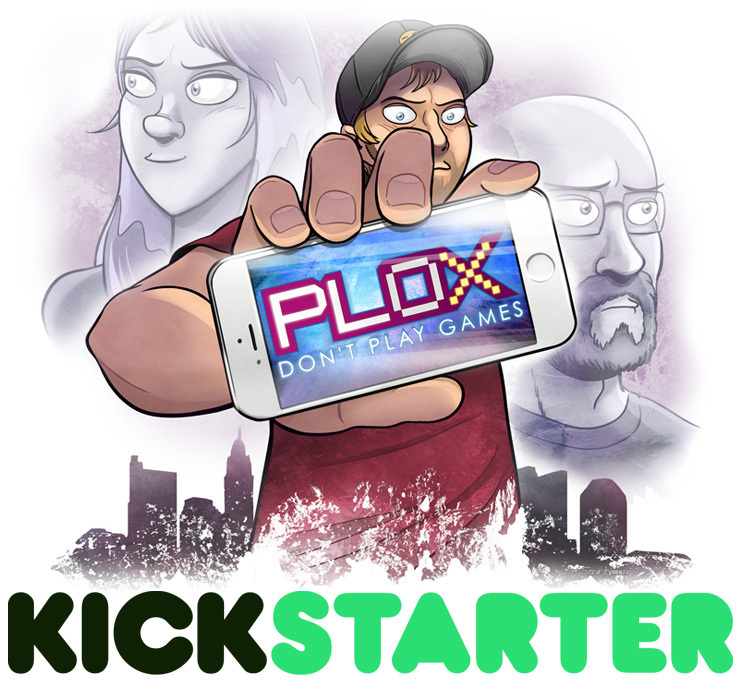 PLOX Volume 2 “Don’t Play Games” is now live on Kickstarter! This part of the PLOX story is coming to an end, so it’s time to design the second printed graphic novel. Thank you all so much for reading and supporting this comic. PLOXMAS Holiday Sale • 25% Off Your Order! Ready Player One Columbus Event!